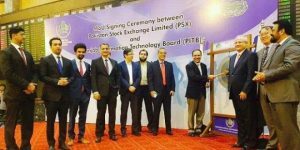 PITB signs MoU with PSX in Karachi. Punjab Information Technology Board (PITB) took its route to Karachi where a Memorandum of Understanding was signed by Dr. Umar Saif, Chairman Punjab Information Technology Board and Nadeem Naqvi, Managing Director at Pakistan Stock Exchange. The conference was held on 17th of April, 2017. The aim behind the MoU is to assist entrepreneurs in meeting their financial needs by raising investments from accelerators/incubators. . The foundation to this partnership was laid on the 4th Round Table Conference held on the 6th of April, 2017 by PITB and powered by TechHub Connect. Through this conference, a brilliant idea was turned into a reality by the launch of National Entrepreneur’s Network (NEN). This network is deemed brilliant due to the purpose it fulfills and that is to provide one platform for the congregation of all national incubators/accelerators by PITB. Thus, this platform will provide a collective voice to national entrepreneurial ecosystem while representing the same at high level decision making. The second advantage will be that startups will be able to share their resources and form a unified body. The PSX managing director, Nadeem Naqvi said the partnership would indeed serve as an important stepping stone for budding entrepreneurs who were looking to raise local investment for their initiatives. “It would not only encourage employment growth, but also increase the technological and economic power of the country,” he said. PITB and PSX have joined hands for the betterment of entrepreneurship in Pakistan. 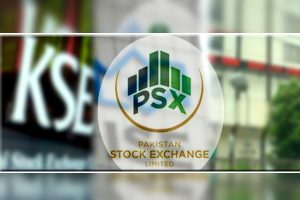 They plan to do so by providing a thriving environment for the growth and nourishment of technology startups to multiple platforms, giving the exposure a ndong with this, PITB’s collaboration with PSX solves the major hurdle faced by startups in terms of financial aid by making technology incubators/accelerator/co-working spaces accessible to startups. The parties may coordinate for exploring ways and means to initiate common business support programs/projects for startups. 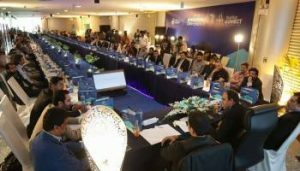 The other objectives that both parties have set are the organization of joint events such as conferences, workshops and creating awareness among stakeholders regarding the three capital raising platforms offered by PSX, i.e. Main Board (first tier), SME Board (second tier) and Private Market (third tier). Along with these, both parties will jointly work to advocate the case of startups along with the proposal of framework to aid them in IPO by introducing favora ble listing terms particularly in terms of paid-up capital. The conference also hosted a focus group discussion on PITB’s Punjab Technology Fund Framework. This fund will enable startups to raise investment without equity in form of a grant. It is predicted that the collaboration of PITB and PSX will be proved beneficial for startups that are looking to raise investment locally. As budding startups will grow, the entrepreneur culture of Pakistan will be developed naturally. Plan9 take Pakistan’s entrepreneurs abroad! 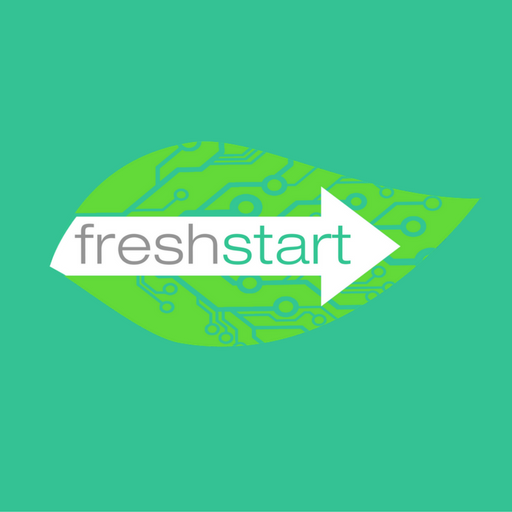 Need guidance for a startup? Startup School is the place!